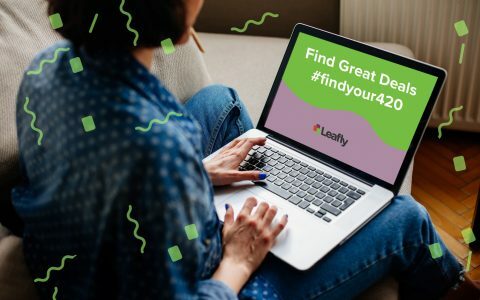 As cutting-edge technology enters the cannabis space, portable vaporizers are often at the forefront of cannabis innovation. 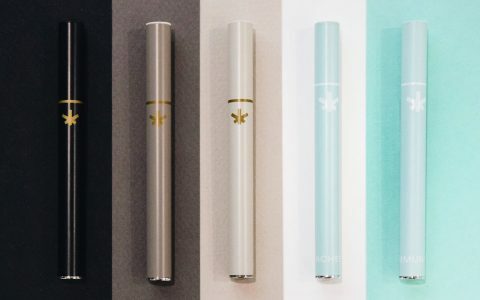 From vaporizers featuring water filtration to app-synced offerings, we’ve listed some of the most specialized vapes designed for use with cannabis flower. Set your preferred temperature and enjoy hours of perfect pulls with the awesome handheld vape picks below. 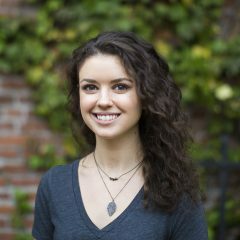 Touted as “the iPhone of Vaporizers,” the Firefly 2 has its finger on the pulse of vape technology with its own iOS and Android apps. With a wide temperature range of 200-500°F, a removable mouthpiece, a magnetic lid, and fresh air intakes, this sleek piece is the perfect mix of technology and cannabis. Read our full review here. 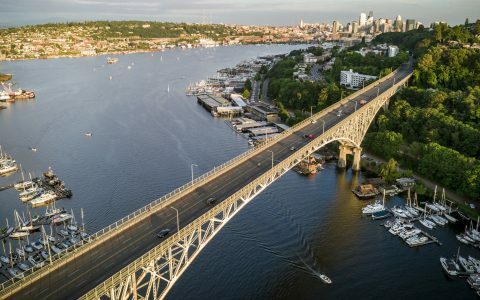 Pax has made a name for itself as one of the leading vaporizer companies on the market, and their Pax 3 is no exception. Load up this Bluetooth- and app-enabled vape with loose flower or extract, and you can expect over 90 minutes of battery power wrapped up with four heat settings and a 10-year warranty. 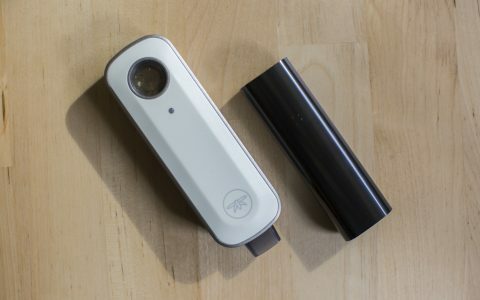 Get an in-depth look at the Pax 3 with our own review here. Boasting eight heat settings, the Utillian 721 offers a wide range of temperature options to help its users find the perfect customized high. Available in Canada, this durable vape comes with a one-year warranty, and an extra mouthpiece in a portable and convenient size. Load it with your favorite flower for a quick session with plentiful vapor. 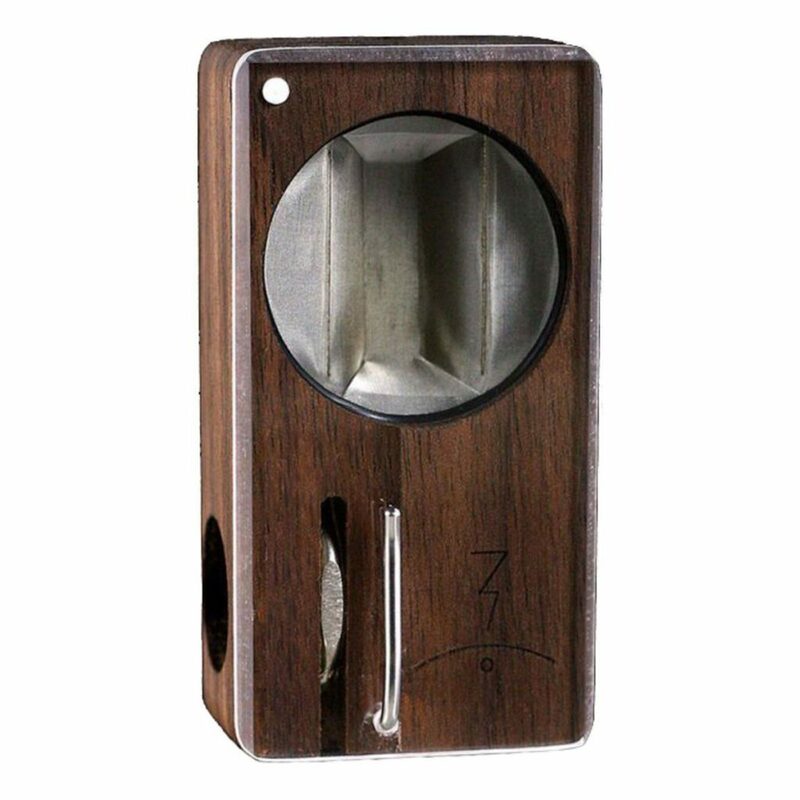 The lightweight, ergonomic V4/Plush by V4/Twenty can hold up to 0.65 grams of fresh herb, and with the use of Dynamic Conduction Technology and an all-glass air path, you’ll experience even heating for a fresh and potent pull at any of its five temperature levels. 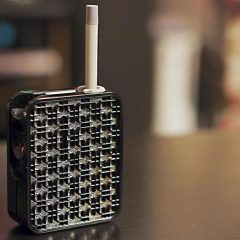 You’ll get over 2,000 puffs per charge with the FEZ Blanc by FEZ, which ensures lasting relief without the constant need for a battery hookup. 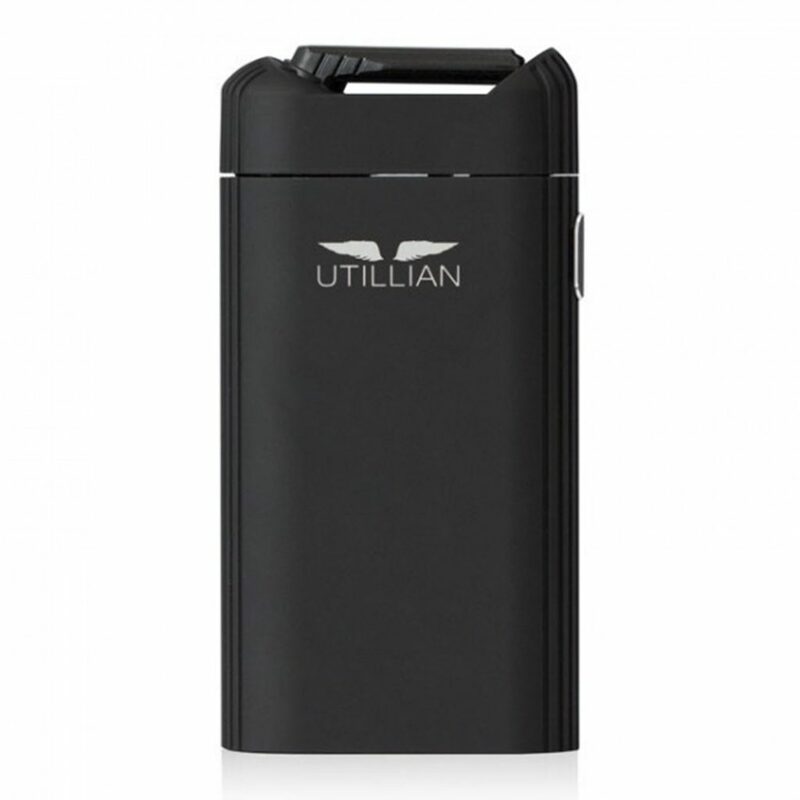 Heated and ready for use in just 60 seconds, this vape comes with a silicon mouthpiece, micro USB charger, charging adapter, chamber sleeve, leaf storage jar, cleaning kit, and user manual with details on the one-year warranty. 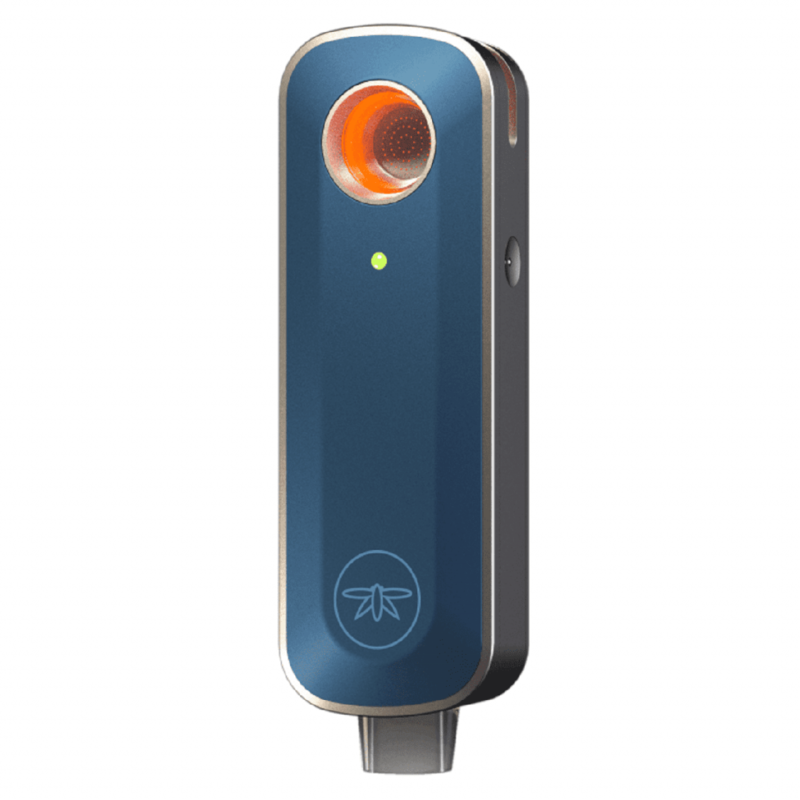 Access more information and check out our review of the dry herb vaporizer here. The Walnut Launch Box Kit by Magic Flight boasts a full lifetime warranty to accompany its classic design and quality materials. 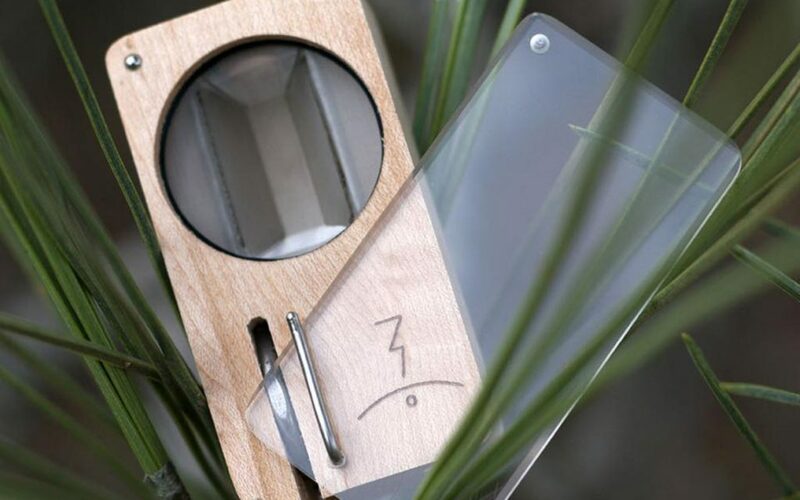 Each kit includes two rechargeable NiMH batteries with protective caps, a battery charger, a felt-lined decorative tin, a glass draw stem, a cleaning brush, and a Flight Guide to go with this stunning piece. Backed by a two-year warranty, the Air II by Arizer is compact and delivers a personalized vape experience without the need to download an app to keep up. With a glass air path and controlled temperature options, you won’t have to sacrifice flavor to reach your desired elevation. 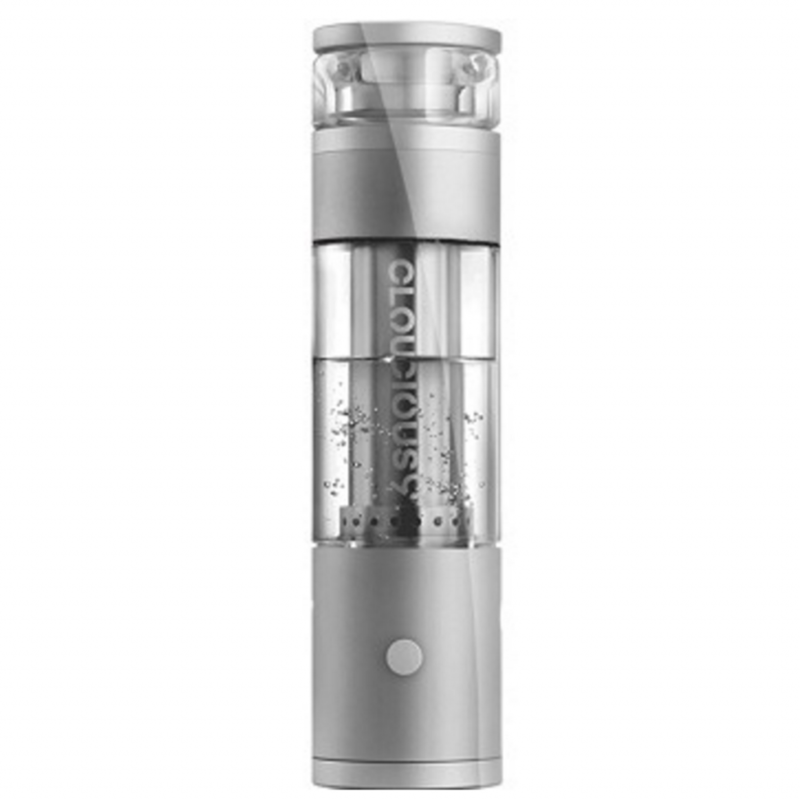 Learn more about the Arizer with our in-depth review here. 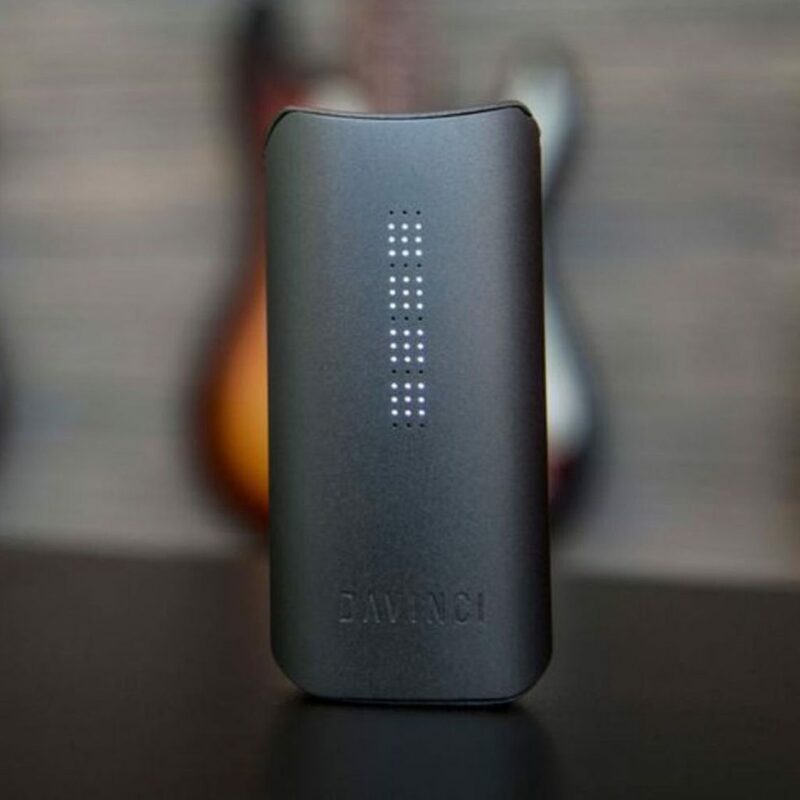 Like a sleek vape in a future sci-fi universe, the Davinci IQ is unique, polished, and innovative. It’s set with a ceramic zirconia air path and includes four different temperature options to ensure you get the best flavor out of your flower. Try out its three guided modes—Smart Path, Precision, and Boost—for a tailor-made vape experience backed by a ten-year warranty. Consumers love the Hydrology9 for its water filtration system, which aims to deliver a cleaner and smoother pull. 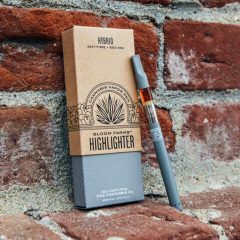 The Hydrology9 is a mix between water pipe and vaporizer, with the added perk of using less flower to achieve the same effects. With leak protection and space-grade borosilicate glass, this piece is leading the way in pairing vape technology with water filtration. Small enough to fit in your pocket or tuck into your purse, the AirVape Xs by AirVape packs a ton of technology into a tiny package. By combining both conduction and convection heating with individual temperature controls, your herb’s flavor will shine through without the burnt popcorn aftertaste. It can also be used while it’s charging so you’ll never have to wait for your next session. Not one mention of Mighty/Crafty. Interesting. Thats what I thought as well. The Crafty is by far my favorite! The technology might be nice, but the prices remain a predatory obscenity, and they smack of price fixing, i.m.h.o. I have a Pax2 that I was lucky to find for half-off at a year-end sale at my local dispensary, and am very pleased with it (always use it at the highest temp setting with leaf). Given the way too high replacement value, however (Pax3 is now over $300), I tend not to take it out of the house, for fear of losing it. 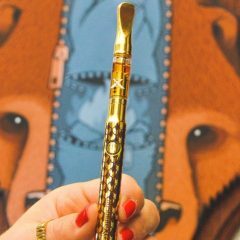 For outdoors and away from home, I like oil pen vaporizers for their discretion, effectiveness and convenience. OUCH!! god, the prices on your reco’s!! Did someone have to pay you to pick THOSE portables? If anyone spends more than $25-50 on a portable then you are just peeing away your money. On your next foray out, go to a less economically advantaged neighborhood cannabis shop and pick up an affordable portable for $35-45. It will last you 3-5 years, battery included, if you take care of it and follow the directions on cleaning the unit and charging the battery. I started out with the Magic Flight, but then tried out a Boundless CFX, let me tell you, the CFX is way better. If you shop around they can be had for around $130. One thing also with the CFX, if you do the *very* simple screen mod, it is even better. 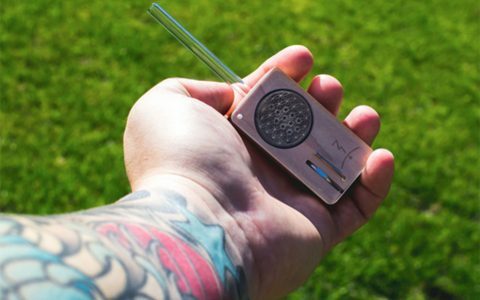 Do the dry herb vaporizers create smoke as a traditional bong or pipe does? 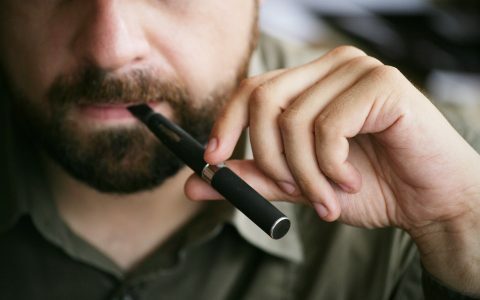 With vape cigs the smoke has no smell. Is it the same with these? I am new to smoking bud/flower. I have only smoked using the small glass pipe the dispensary gave me and my mouth, throat and sinuses are not happy with all the particulates. Would a dry bud vaporizer provide a cleaner/smoother smoke than my using a water filled bong device? Excuse my ignorance. Thank you. 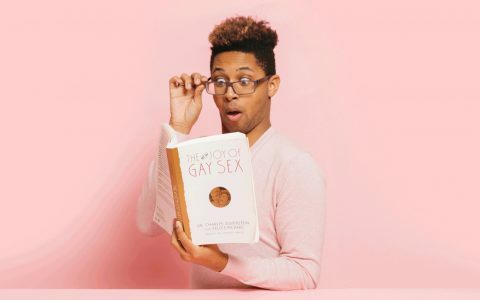 Hannah should update this article. Many more LOWER cost units available nowadays. Herb vaporizers with adjustable temps are perfect for enjoying the range of terpene flavors.